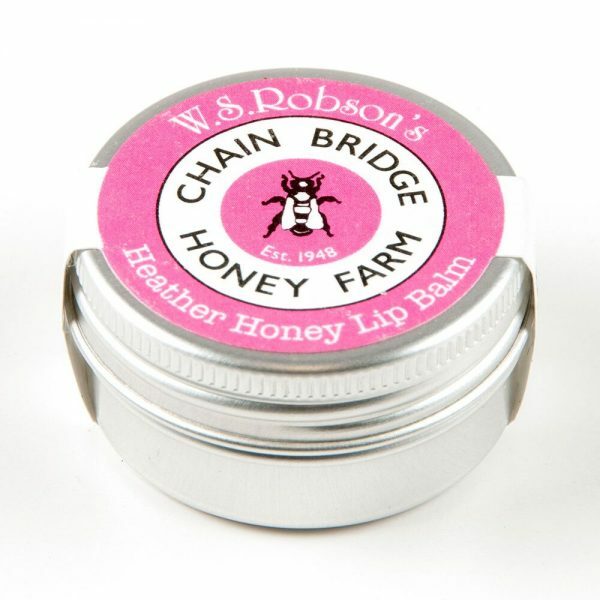 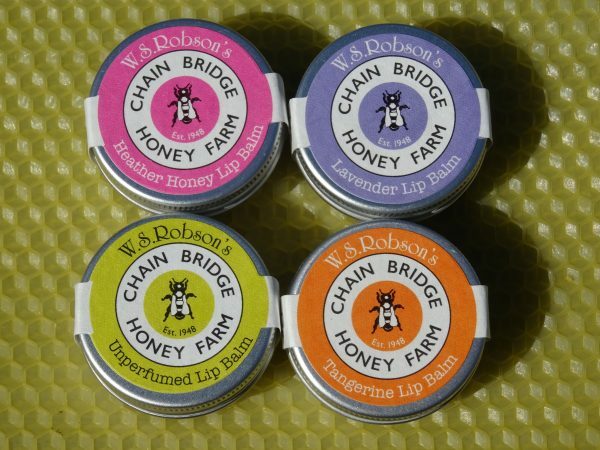 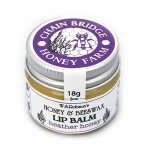 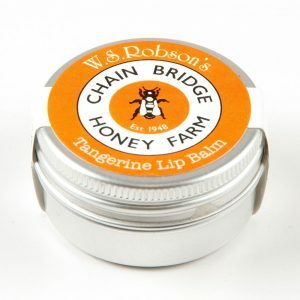 Our fabulous natural honey and beeswax lip balm – but in a tin!! 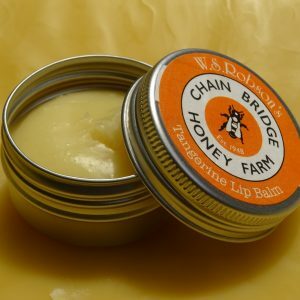 Handy for the pocket or the travel bag. Our lip balm is renowned for being one of the very best around and what’s more it’s made with entirely natural ingredients. 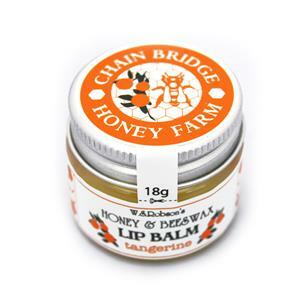 Keeps lips bee-eautifully soft! 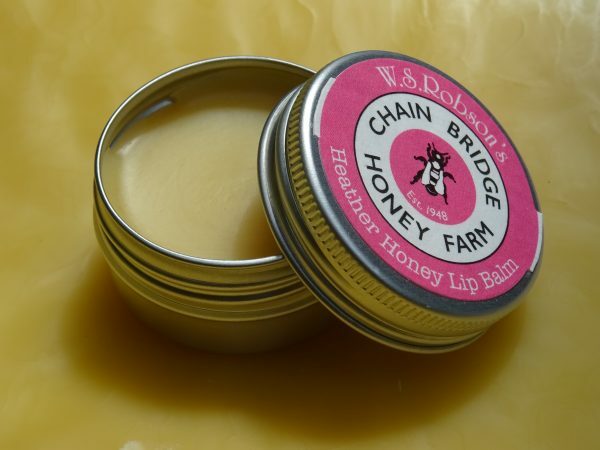 Ing: Prunus Dulcis (Almond Oil), Cera Alba (Beeswax), Mel (Honey), Avena Sativa (Oat Oil), Tocopherol (Vitamin E).